"I thought the free download was great. I've just recently became a PT and there's ALOT of information out there on everything fitness related. This simple download was great for me. Simple and effective fitness tests for a variety of people. Thank you for making it free! It's so nice to b able to download something without all the catches." Jade, August 2017. 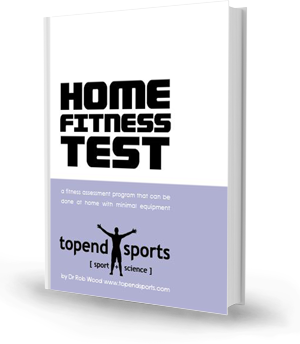 "the home fitness test manual gives clear direction and information and can be used by all ages." Marie Harrison August 2017. "Thanks, I have just started out after finishing my Cert IV in personal training I think this is great source of information and intend to use it" from Colleen Madden April 2017. "The Home Fitness Test is really amazing.It is very useful for me to track my progress.I have also forward it to my team members.Thank you so much for sharing it with me. I am looking forward for more manual like this." from Pranav Rajan, March 2017.
have a comment to make? Please contact us.